Move over, selfie! The ussie El Niño is starting to pour more and more photos down onto social feeds everywhere! 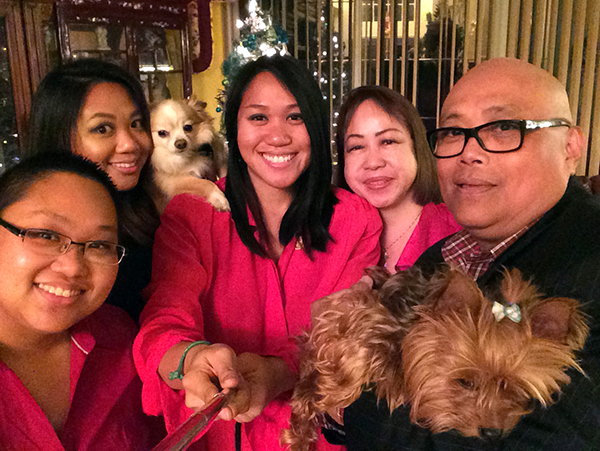 * How do you take a perfect ussie (also spelled “usie”)? 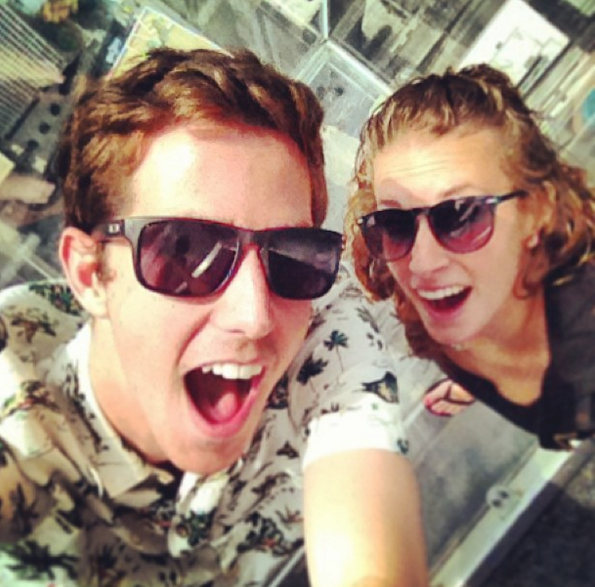 Put away your duck face and use these tips to achieve true ussie greatness. Reposition your group by height, especially if you have a large group! People in the back should stand and those in the front should squat (it’s an instant thigh workout). Have the person with the longest arms snap the pic. 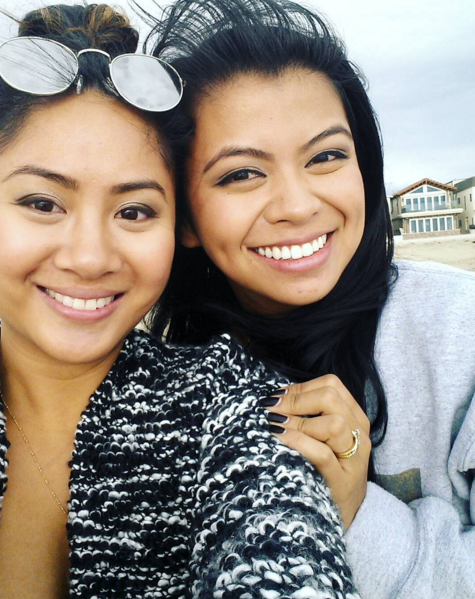 Otherwise, your photo will be literally all smiles and cut-off faces—a classic rookie ussie mistake. The selfie stick, though painfully noticeable, was invented for this sole reason. Make sure your phone is in landscape mode, that way you can fit more people in the pic. Also, always take video horizontally. It seems like common sense, but you’d be surprised. 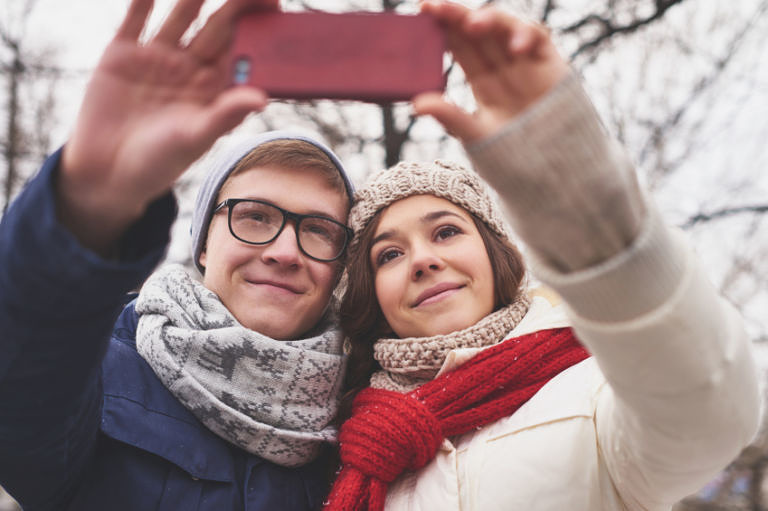 Aim the phone or camera at an above angle—the higher it is above everyone, the more flattering it will be. 6. READY? 3, 2, 1 . . .
Take multiple shots! 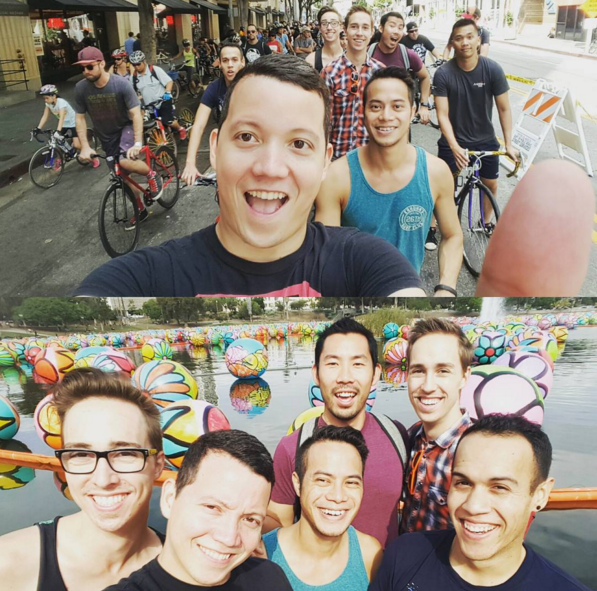 There’s no such thing as one and done when it comes to taking group photos. 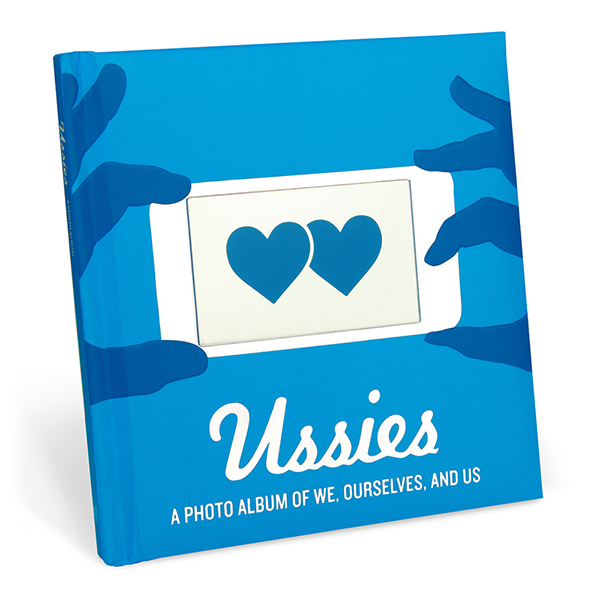 Print your ussie and slot it into the Ussies Photo Album (which was recently high-fived by Real Simple). Knock Knock Ussies Photo Album. Store your ussies for safekeeping. 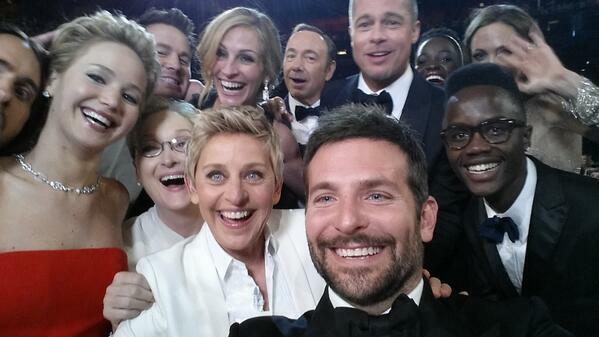 Strive to make every ussie as cool as Ellen’s Oscar ussie, which became the most retweeted tweet of all time. Dream big!